It was perhaps inevitable that in promoting his new film, Focus, that Will Smith would have to address the relative failure of his last film, After Earth. I don’t think anyone who has followed Will Smith’s career or grew up watching his work would be surprised that he conflates commerce with art. I got reinvigorated after the failure of After Earth. I stopped working for a year and a half. I had to dive into why it was so important for me to have number-one movies. And I never would have looked at myself in that way. I was a guy who, when I was fifteen my girlfriend cheated on me, and I decided that if I was number one, no woman would ever cheat on me. All I have to do is make sure that no one’s ever better than me and I’ll have the love that my heart yearns for. And I never released that and moved into a mature way of looking at the world and my artistry and love until the failure of After Earth, when I had to accept that it’s not a good source of creation. 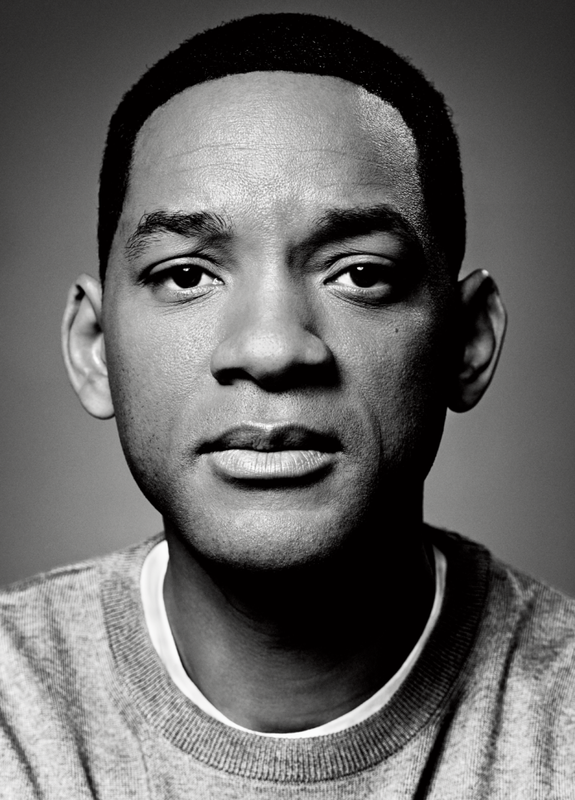 But I think what is most striking about Will’s newfound perspective on his career is that he fails to acknowledge that he’d sort of already begun the process of complicating his public image and making strange choices before After Earth. Hancock and I Am Legend were blockbusters, but they were also deeply subversive films that complicated (if imperfectly) the “Big Willie” persona. Seven Pounds, also a relative failure, marked the first instance of some of the weird philosophies that Will reportedly appreciates in real life showing up in his films. After Earth, then, was just the culmination of a series of increasingly odd choices for a movie star that most people enjoyed seeing in limited ways. It was a low-concept family story at odds with its ill-conceived high-concept trappings. It was a Jaden Smith movie with Will in a clear supporting role that arrived at just the moment that the Smiths as public figures were becoming the focus of ridicule, ire, and amusement. The film’s quasi-philosophical subtext only exacerbated this. I think the film didn’t work totally, but got a raw deal (the central relationship was sensitively and capably etched) as often happens when major movie stars make imperfect films that fail to make the money they were “supposed” to make. But it’s important to state that Will Smith took a chance that Americans would come out to see a major sci-fi motion picture with a Black family at the center. That, to me, is an admirable move for an actor at his level whose appeal was based on the silly notion that he’d transcended race. So what does that mean for what Will will do next? I think it’s probably likely that his idea of “dangerous” choices going forward could be less dangerous than what he might be suggesting. Right now, it seems like more of the same: big movies, movie star charisma. Focus is the opening salvo, but the previews suggest the film relies mostly on Will’s charm and Margot Robbie’s baffling “It Girl” status. It’s too soon to tell on that front, but a dangerous choice might have been to push for a black woman to play Robbie’s role. Suicide Squad is a risk only in the sense that fanboys and fangirls are waiting to unleash their claws on Warner Bros’ bizarre handling of DC Comics properties. I’d like to see him play a bad guy in a way that forces him to go beyond mere charm. Speaking of charm, I’d like to see it put to good use in a black romantic dramedy with someone like Regina Hall, who could match him in dramatic and comedic acting. I’d like to see him do something small like Seven Pounds and The Pursuit of Happyness that wasn’t so consumed with deracinated characterization. I’d like to see him throw his still-considerable weight behind other black filmmakers. And I’d hope that the relative failure of After Earth doesn’t put him off of black sci-fi films. We still need someone to produce an adaptation of an Octavia Butler or Tananarive Due story.